Mark Your Calendars for June 11 & 12! Be sure and clear your schedule and mark your calendars for June 11th and 12th. 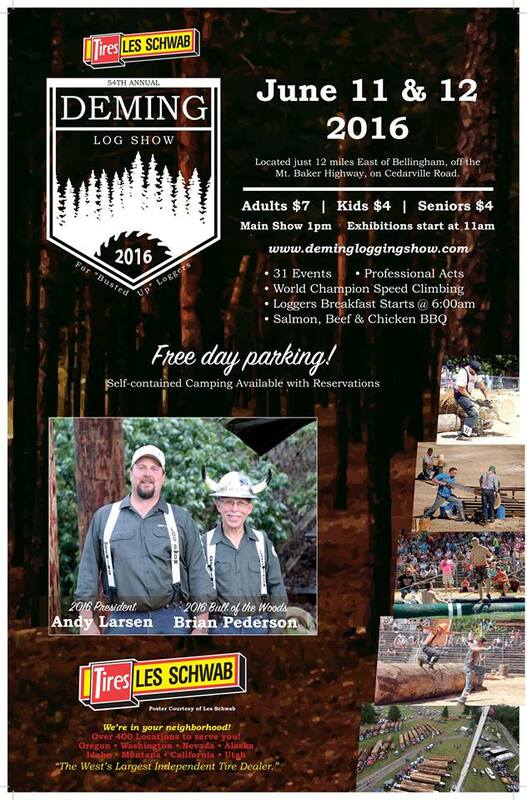 The Deming Log Show is fast approaching and we can’t wait to see you there!